This podcast looks at the benefits of Dr. 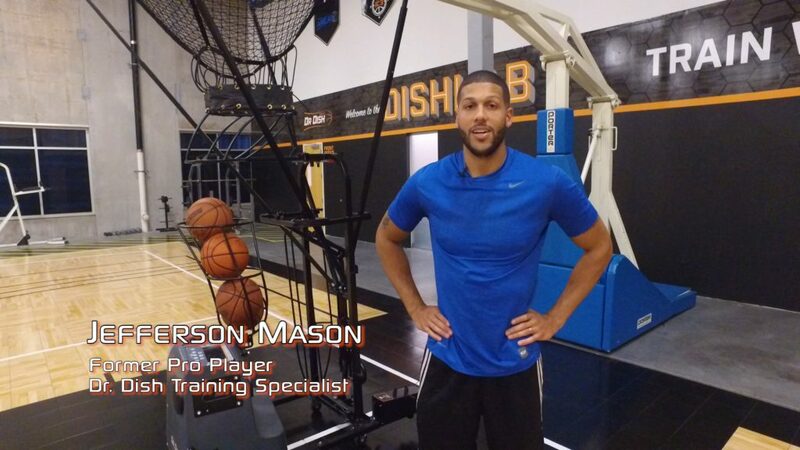 Dish and Pro Skills Trainer Jefferson Mason makes the case for Dr. Dish supremacy in the basketball skill development world. Jefferson Mason had great success as a basketball player. He spent 2 ½ years at the NCAA Division I level, was named a Division II All-American and played professionally overseas and in the D-League. He has taken his basketball pedigree to Dr. Dish where he serves as their Training Specialist and Business Development Manager. 4:08- What are the unique advantages that Dr. Dish has vs The Gun?